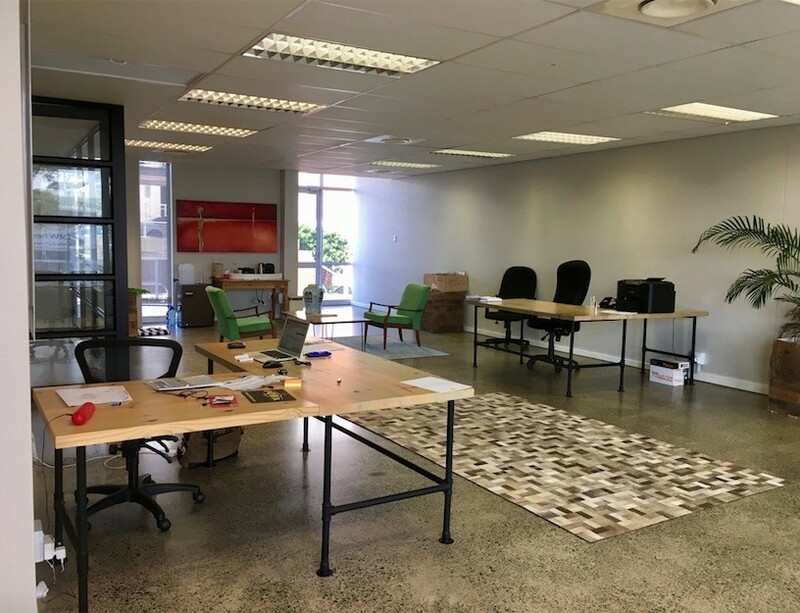 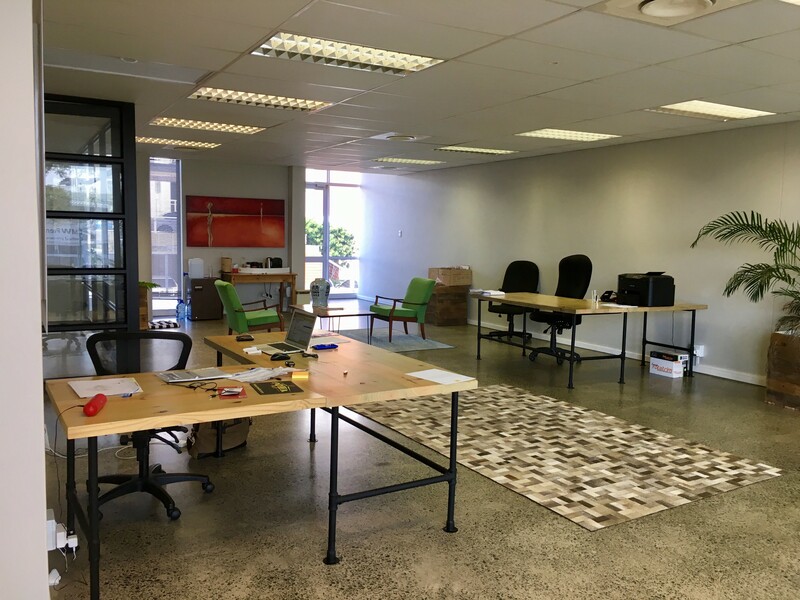 Located in a secure park in Umhlanga Ridge these 129m2, beautifully fitted out offices are to let. Includes 4 undercover parking bays and a storeroom. Rental includes water and electricity.